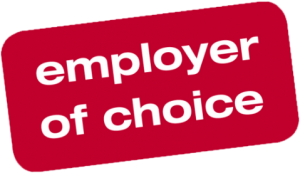 We have been an externally recognised Employer of Choice since 2012 and have over 1,200 employees, proudly producing what we believe to be the world’s best-tasting and best-value salmon and seafood. We care about what we do and it shows in the quality and freshness of our salmon and seafood. We focus on ensuring we have a “can do – safely” culture, holding a firm belief that people safety is our key priority. All of our employees are part of a Safety Partnership Agreement which clearly articulates Safety for Everyone, Everywhere.